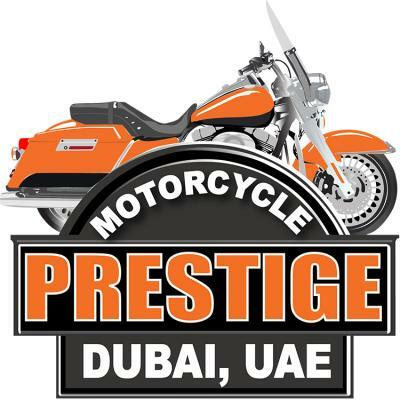 Ride A Harley-Davidson, Honda Goldwing, BMW 1200 gs dubai abu dhabi uae, BMW Motorcycle gs abu dhabhi uae, BMW Motorent gs dubai abu dhabhi uae, BMW in the United Arab Emirates. 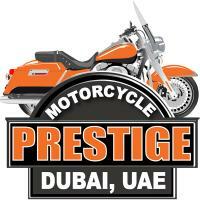 Prestige, Dubai's Motorcycle Tour and Bike Rental Company is for visitors and Gulf residents alike. You can choose an all-inclusive motorcycle vacation or simply rent a bike, with or without a tour guide. Dubai, the perfect motorcycle holiday playground for those who want an upscale motorcycle vacation. Welcome to the United Arab Emirates, world famous for Sun, Sand, Sea, Shopping...and now, motorcycle vacation tours.